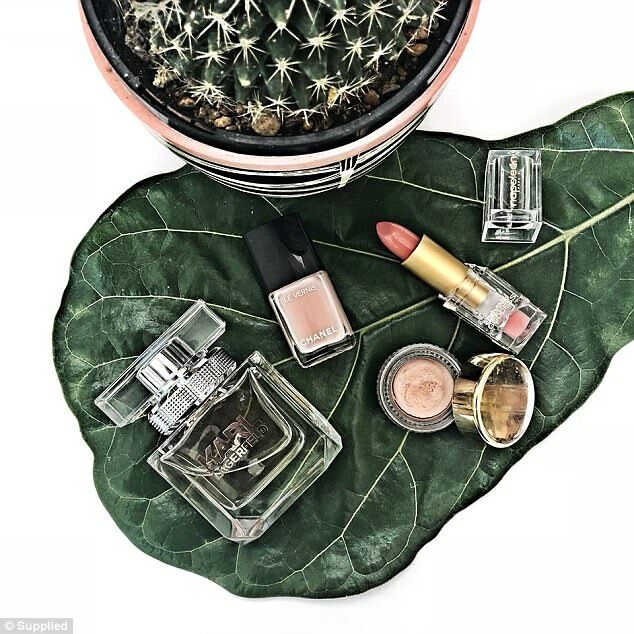 Instagram is flatlay central, with popular bloggers and businesses using it to showcase their products. But what do you do if you have no idea how to construct the perfect photo? 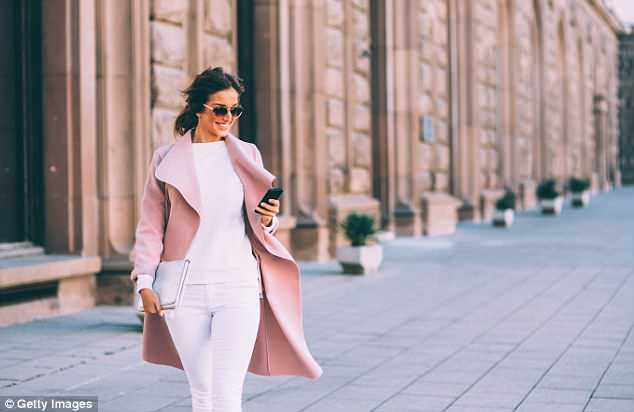 That’s where people like Gem Alexandra, 29, and her business Black Label Digital step in, which she started with her sister. The prices for their services range from five photos for $129 to 20 shots for $329. 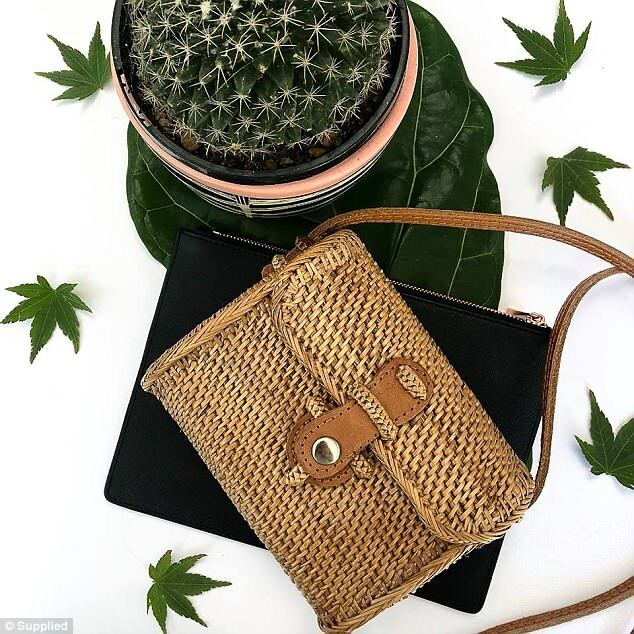 ‘I started taking flatlay photos for businesses I owned as it was an affordable way for me to shoot and display the products I was selling in an aesthetically pleasing way,’ the Sydney-sider told FEMAIL. Gem explained that the whole process is relatively easy, with the first requirement being that clients fill out a brief including information on their brand guidelines, the types of shots they like and how many styled shots they require. ‘The client will then post the products to us and we plan the shoot accordingly, taking into consideration the brief, theme and props,’ Gem said. The company has also started teaching business owners how to take their own flat-lays in a weekend workshop, which is ideal for those with a tight budget. Gem explained that the shooting and editing process behind each individual flatlay is easier than people may think, as it’s all about learning the right techniques. ‘Flatlay photos are a popular photo trend, particularly on social media channels such as Instagram,’ Gem explained. 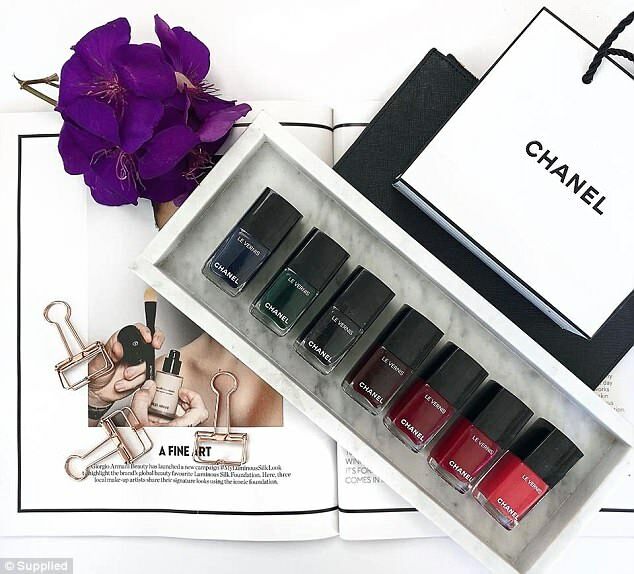 ‘It’s a style of photo that is popular among bloggers and businesses because the shots are visually appealing and can be used to display food, beauty, fashion and other products in a creative way. ‘It’s the preparation that takes the longest – from sourcing props to complementing the “hero” product, to arranging items in an appealing way, the set-up of the photo is the most time consuming element of the shoot,’ she shared. 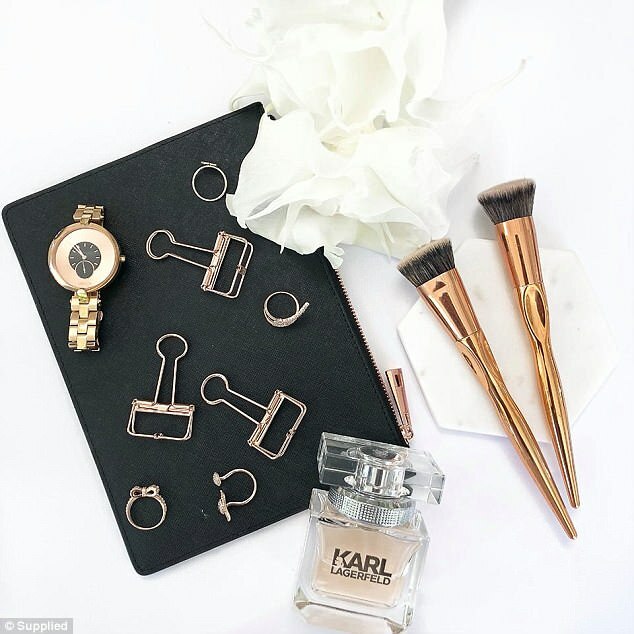 For those who are wanting to up their flatlay game, Gem has shared her top tips. ‘Always shoot in good lighting – aim for the middle of the day or early morning to get soft, natural lighting,’ Gem said. ‘Shoot products on a neutral background to make your products really pop in the photo. When it comes to the composition, Gem explained you want to start by laying down a product that will be the ‘hero’ before placing other items around it. There should be a theme surrounding your shot, such as black and white, rose gold or pink-hued products. The photo should also tell a story, be it something to do with food, travel essentials, or beauty. You also want to ensure that you ‘leave enough space between the items so the shot doesn’t look cluttered’. ‘Shoot your image in birds-eye view using the square setting on your camera if using an iPhone,’ Gem explained. ‘It will make the editing process easier because you can upload the shot straight to Instagram and share to Facebook. You also won’t need to crop the photo and then re-shoot. When it comes to editing, Gem’s go-to is FaceTune app for a clean look and she whitens the background and uses the detail setting to sharpen up the image. VSCO is another great editing app the company uses to brighten up the photo and add some contrast.